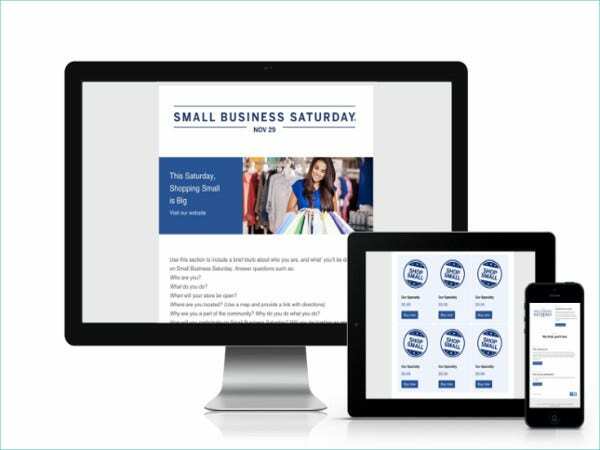 Newsletters are important marketing tools that let you communicate your business with your customers regularly. 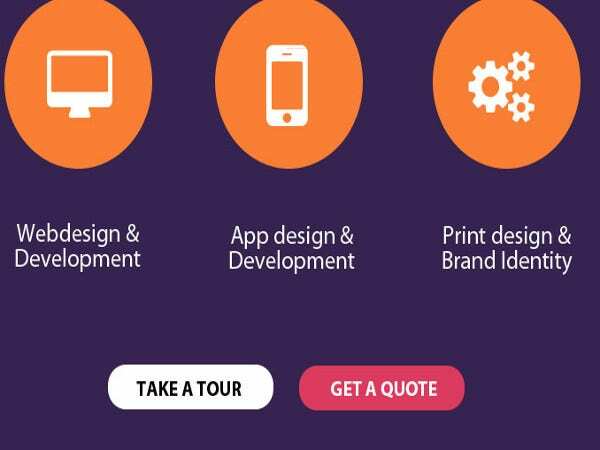 These are cost-effective mediums which help you build relationships and maintain constant contact with your customers and prospects. People have to find your newsletter dramatic and engaging enough to hold their interests. Professionally designed newsletters are capable of this. 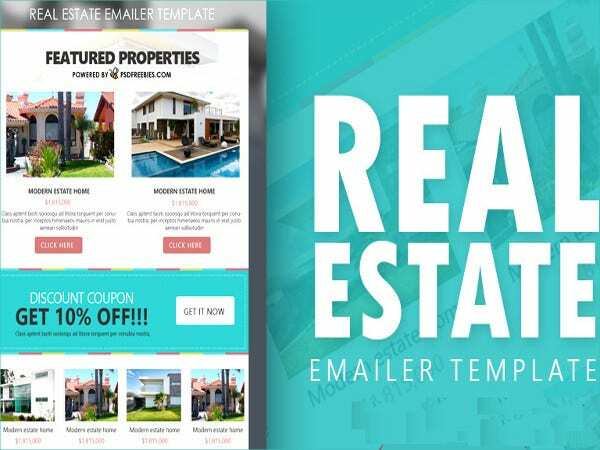 Here is a collection of effective free newsletter templates with internal link anchor text. You can further customize them to suit your tastes. 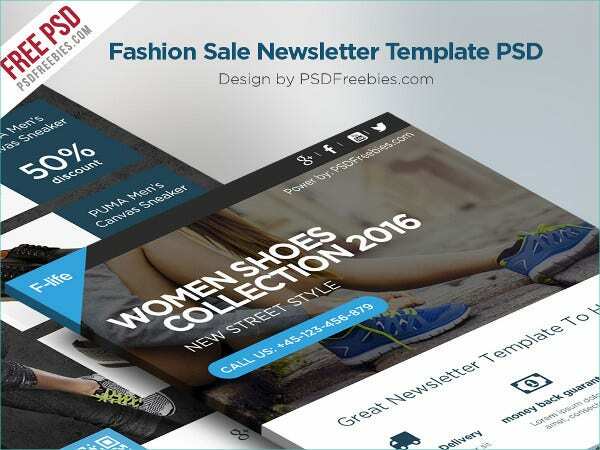 This fashion sale newsletter template features an elegant and straight forward layout to display your latest fashion sale items in newsletters, e-commerce sites, and shops. It is completely editable. 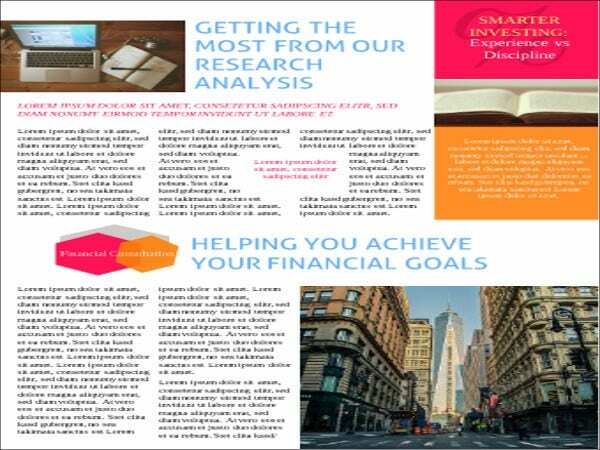 This financial newsletter template is called Merge. It is bright and sharp; has a savvy design. It can be used to share news, tips and insights related to money matters. 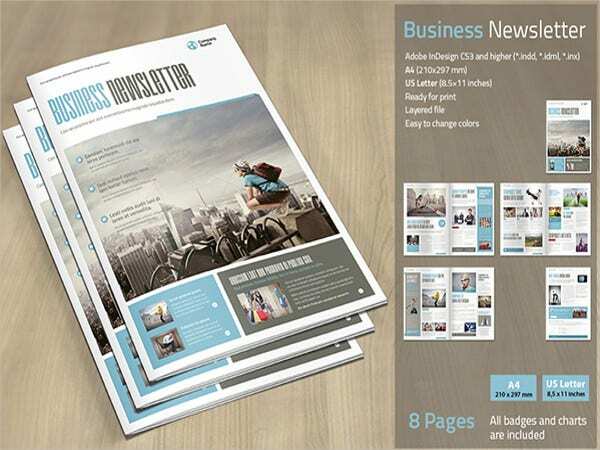 This bold business newsletter helps modern businesses to leave a lasting impression on their customers with its heavy style and substance readiness. It can be customized to suit your business needs. 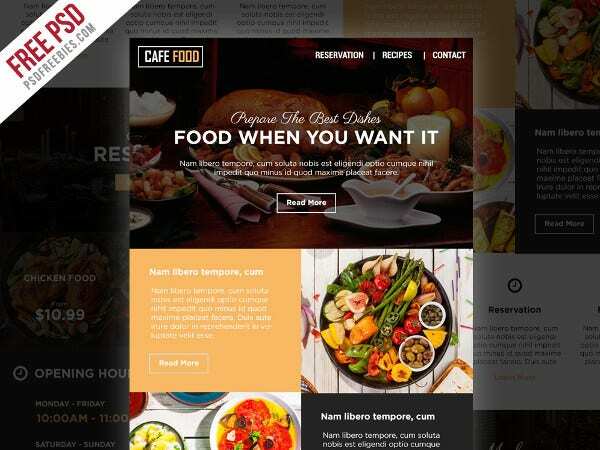 This template suits restaurants, bistros, coffee shops, blogs, magazines, retailers, e-commerce, etc. 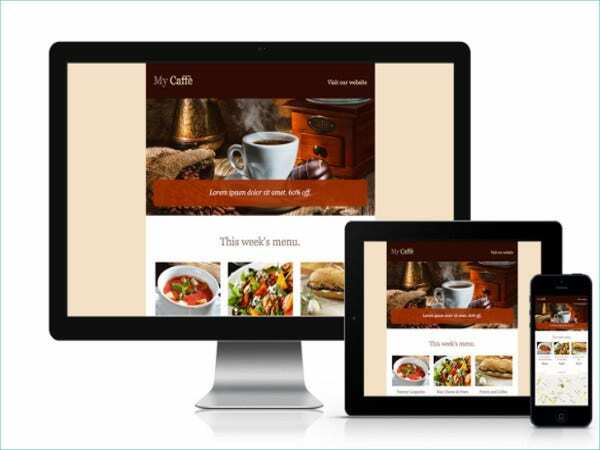 It has a professional and clean design, structured and well organized Smart Objects and Layers, and customizable elements. 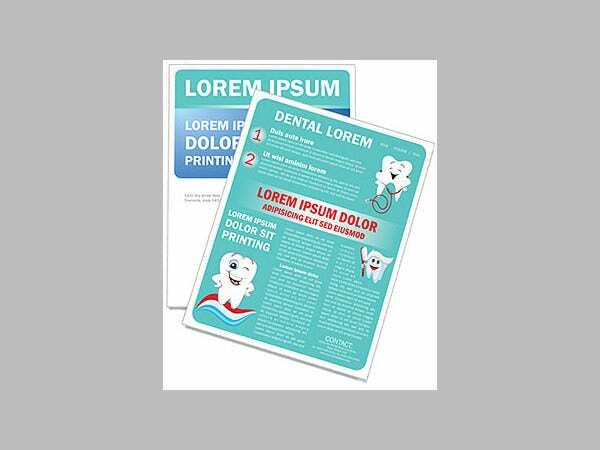 This print-ready half-fold newsletter is available in a range of formats including MS Word, Illustrator, CorelDraw, Adobe InDesign, Publisher, Apple Pages, and QuarkXPress. It has a page size of 11×17. 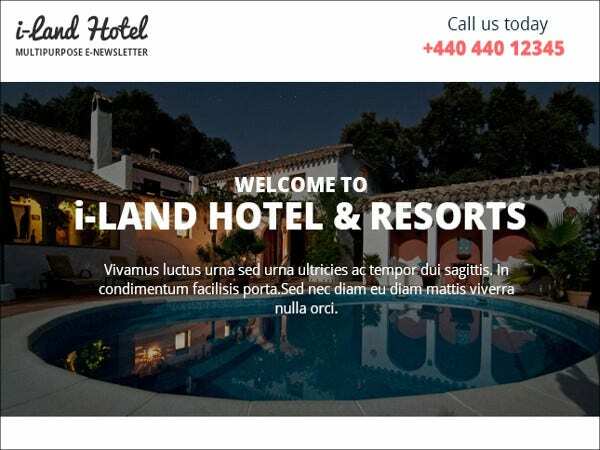 This template has been designed specifically for hotel and travel newsletters. It has a professional and clean design, customizable elements, and structured and well-organized Smart Objects and Layers. Terra-cotta is a completely customizable Newsletter Template with a grainy texture and earthly appearance. 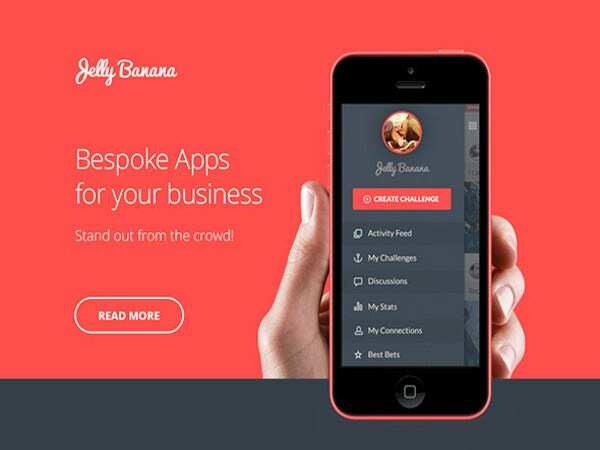 It can be perfectly viewed on any kind of device because of its fluid layout. 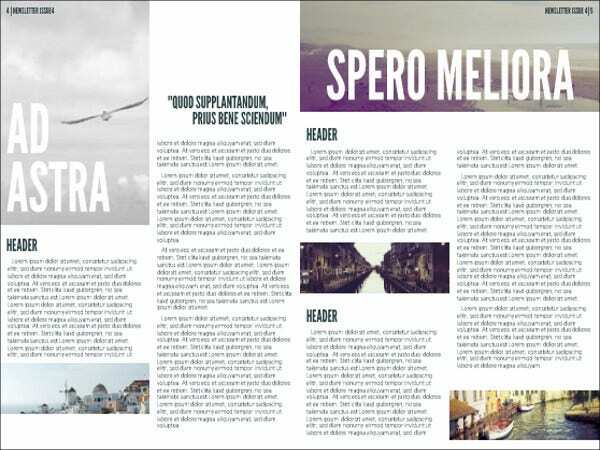 This is an elegant and clean looking free e-newsletter PSD template to be used for modern businesses. It can be edited according to your taste and needs. 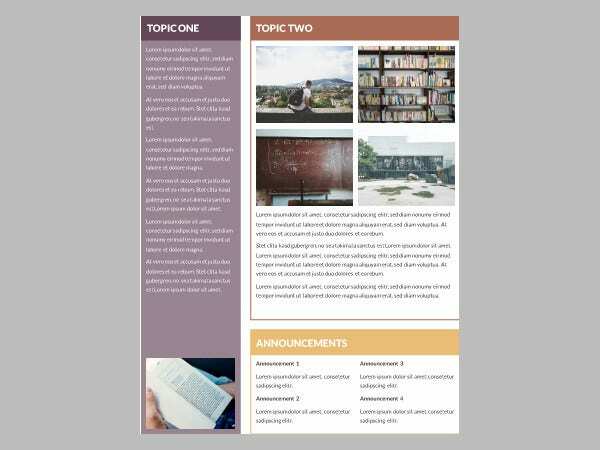 This is a sleek classroom newsletter template to share announcements, class progress, upcoming events, and student recognition in an easy to read format. 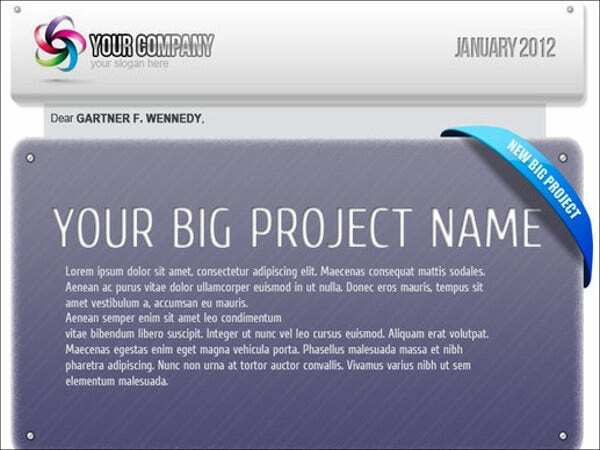 This customizable template has two pages. 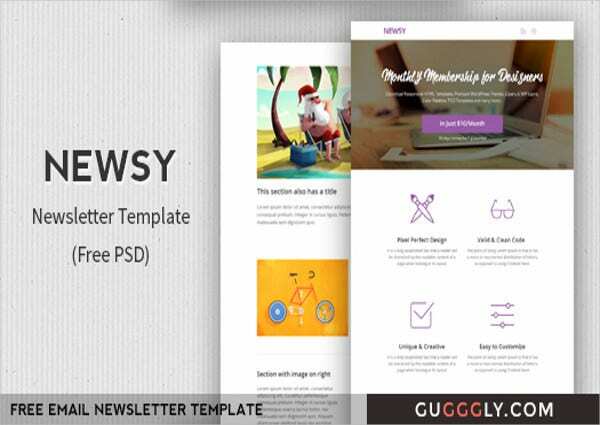 Newsy is a Newsletter PSD Template which is unique, creative, and easily customizable. It has a pixel perfect layout and a valid and clean code. It has seven different sections. 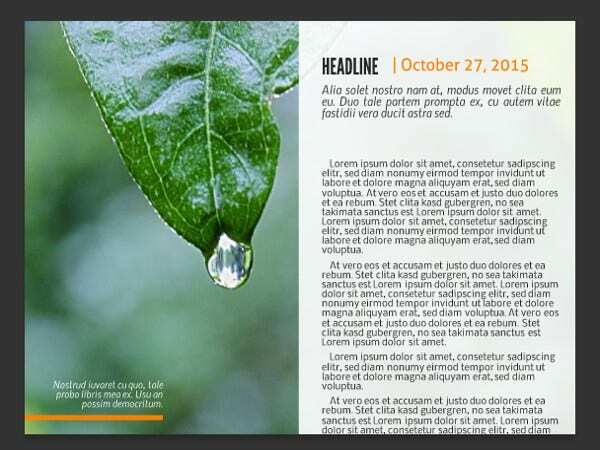 Citrus Splash is a blocky newsletter template which is attractive and full of vibrant designs. It has a fun-filled yet professional bearing which is sufficiently enough to energize your organization. 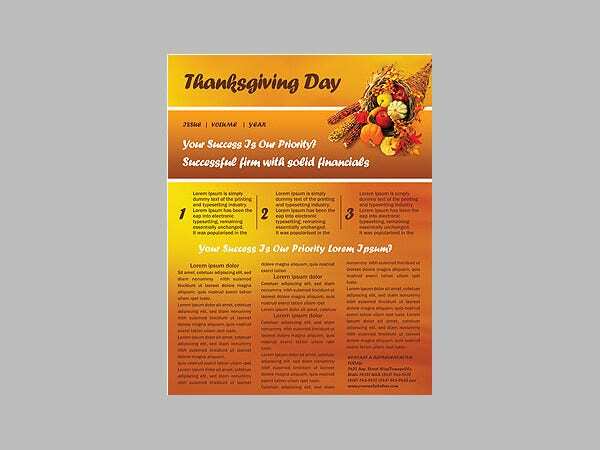 This thanksgiving newsletter template has an image of a bountiful harvest on a golden-brown background. 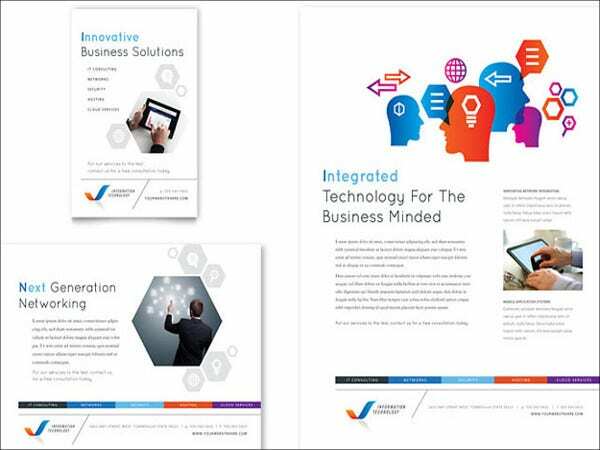 It supports formats including MS Word, Adobe Illustrator, MS PowerPoint, Adobe InDesign, CorelDraw, QuarkXPress, etc. 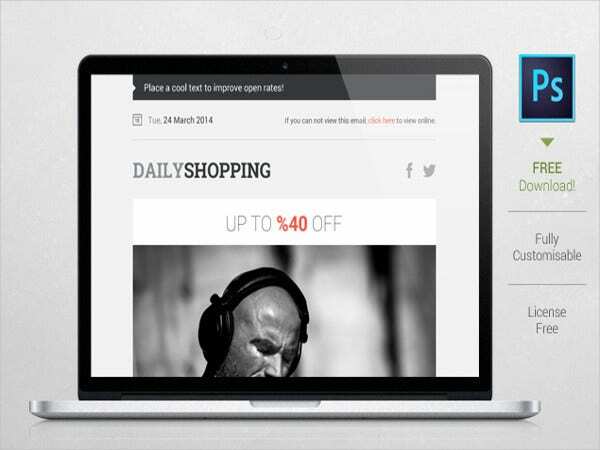 This shopping newsletter design PSD file is a wonderful option for any product-related sale business. 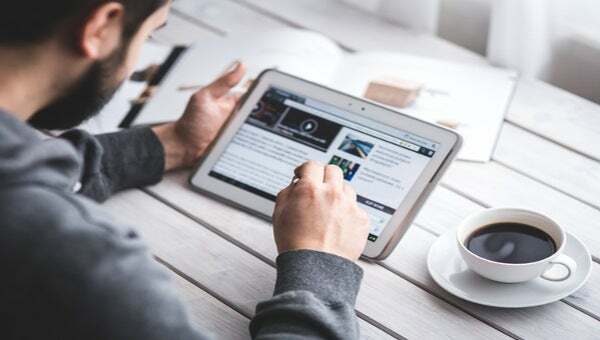 It comes with different sections to make your news interesting for the reader. It has a professional and structured design and cool colors yet rich tones. It is perfect for making company announcements and updates. There are sidebars and callout boxes for highlighting information. 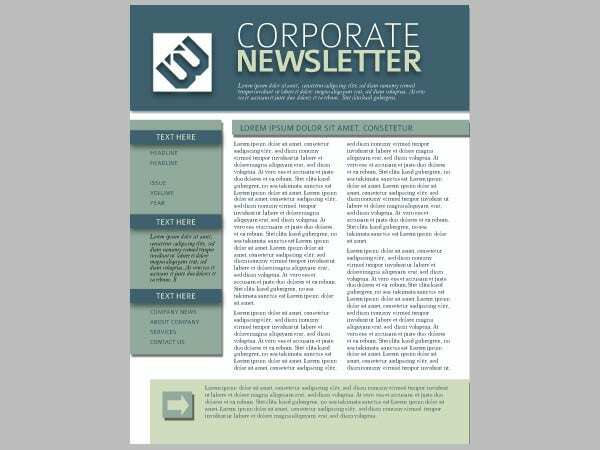 Newsletters are a great way to stay in touch with your clients, subscribers, and endorsers. 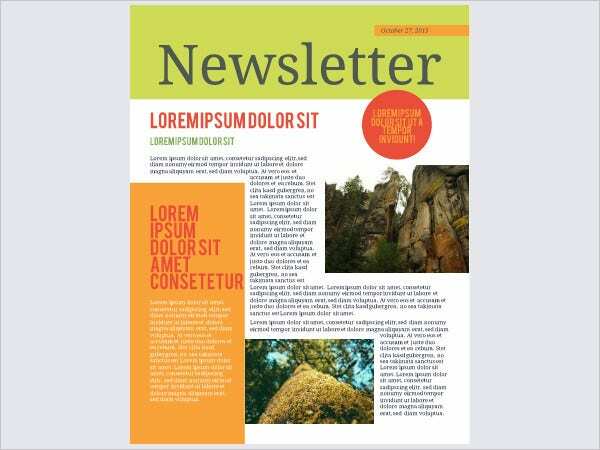 However, designing newsletters can be a time-consuming and effort-taking task. 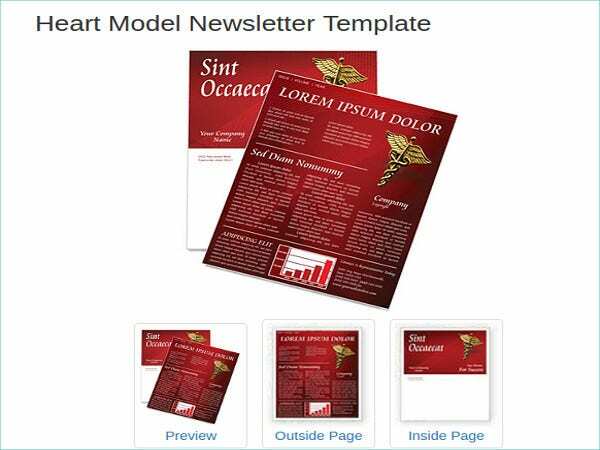 Newsletter Templates come handy here. You can use these to display your products, administration, and advancements in an attractive way. Our entire collection comes with internal link anchor text. Feel free to make use of them.